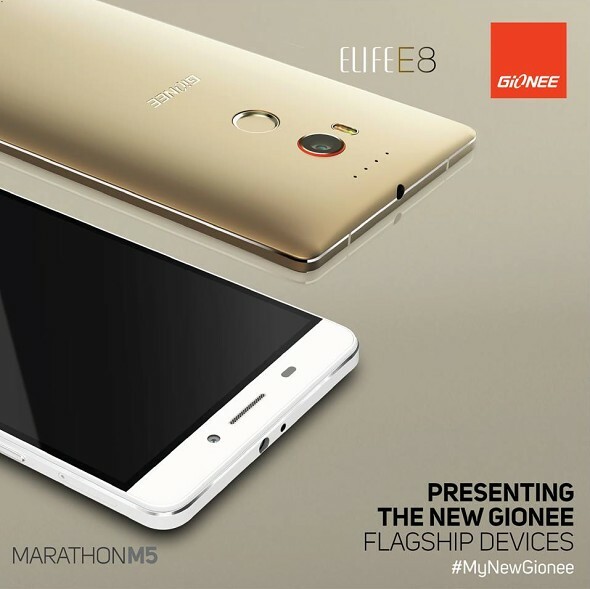 Gionee launched 2 smart phones in China yesterday, Elife E8 and Marathon M5. Highlighting feature of E8 is 24MP camera and Marathon M5 features massive 6020 mAh battery. Elife E8 comes with 6 inch Quad HD Amoled display with 24MP rear camera which can produce images up to 120MP resolution using software tricks. It also has Optical Image Stabilization, Dual Tone LED Flash & support for 4k video recording. 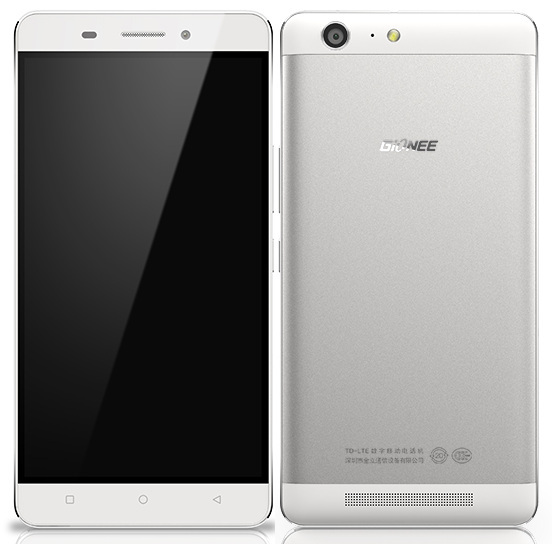 Elife E8 is priced at CNY 3999 (US $644) and will go on sale in China starting July 15, 2015. Marathon M5 comes with 5.5 inch 720p HD display and comes with a pair of 3010 mAh battery for a total of 6020 mAh. Another feature is, it can be used as PowerBank to charge other phone. 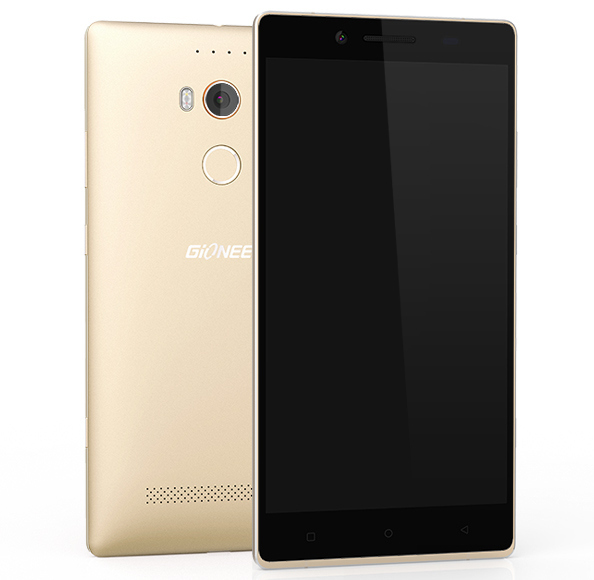 Marathon M5 is priced at CNY 2299 (US $370) and will be available from June 25, 2015 in China. 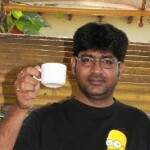 Both the devices are expected to launch in India somewhere in August or September 2015. Thanky Thanky for all this good inaotmfrion!